We've been working hard in finding new and unique wedding favour / bomboniere ideas and we are so happy to say that we are now a proud stockist of the prestigious Harney and Sons Master Tea Blenders of New York! If you love teas, this unique gift would make your guests or bridal party feel like royalty. 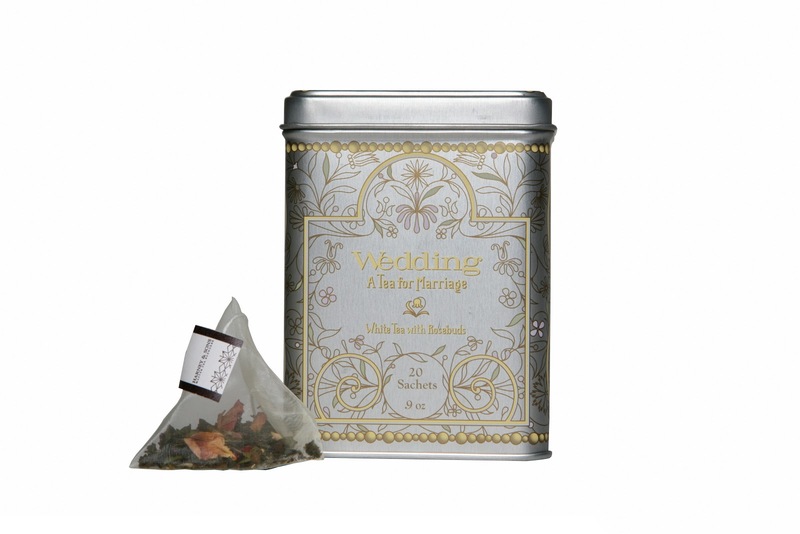 I'm sure your lovely parents wouldn't mind getting any one of this fine teas , and maybe one for you too! Simply click on the link below to see our new range of teas!